We’re grateful for your business and, even more, for your partnership. Inside: We’re grateful for your business and, even more, for your partnership. • Features metallic bright red flat foil. Design continues inside card. 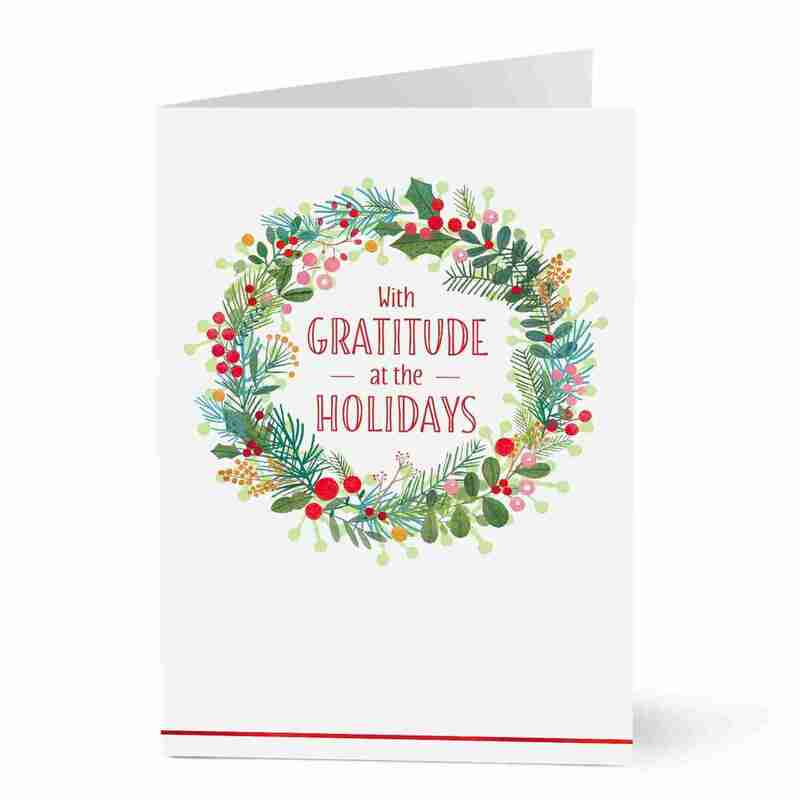 Tagged business, card, gratitude, greeting, holiday, partnership.